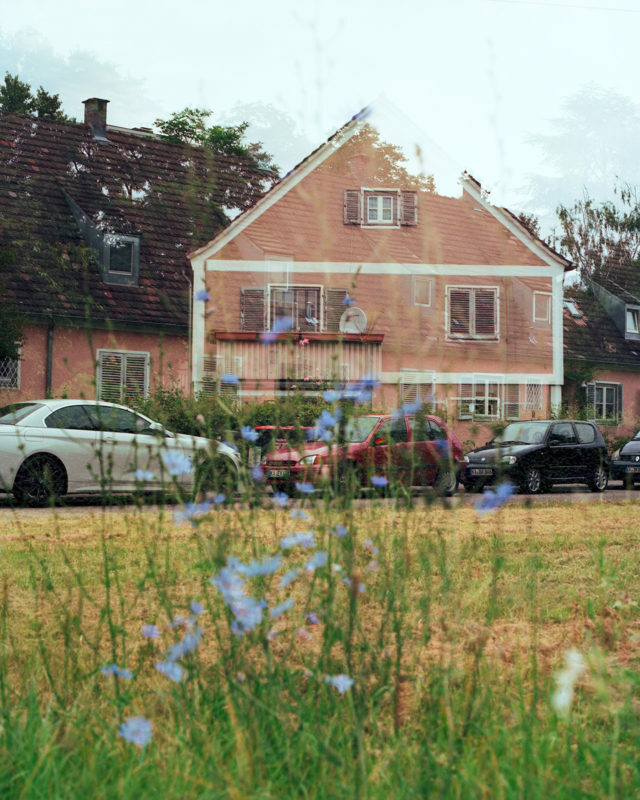 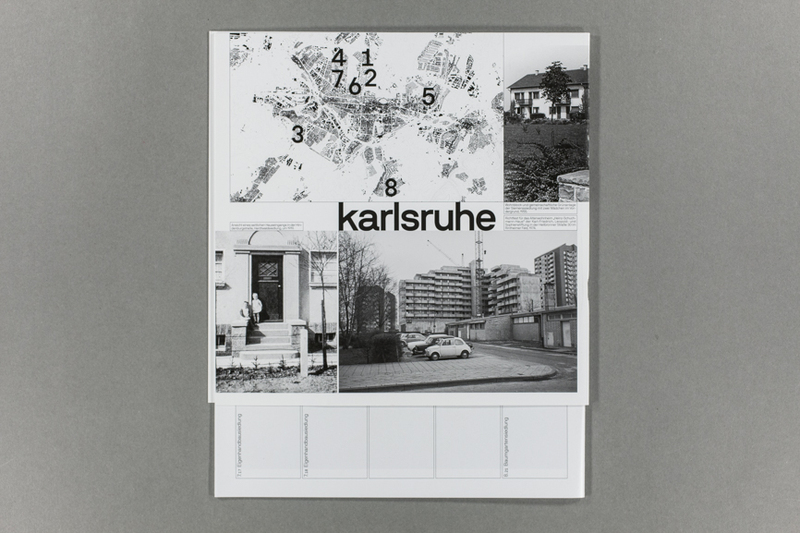 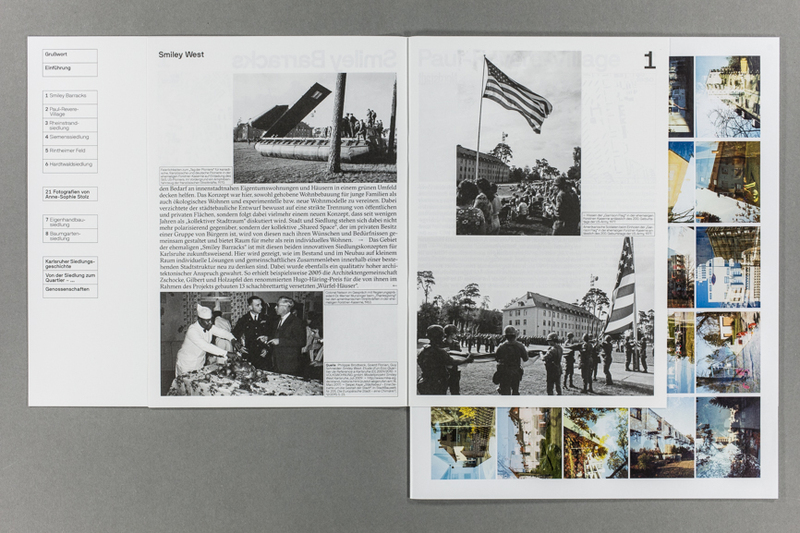 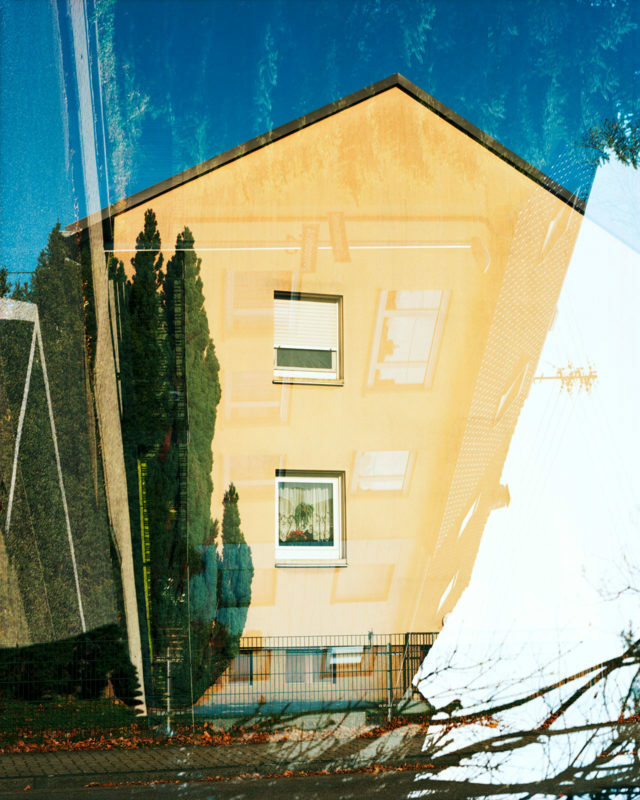 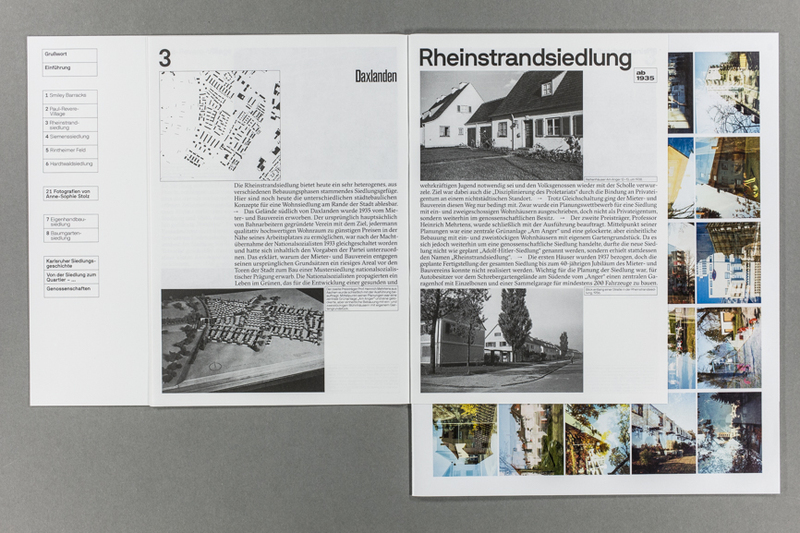 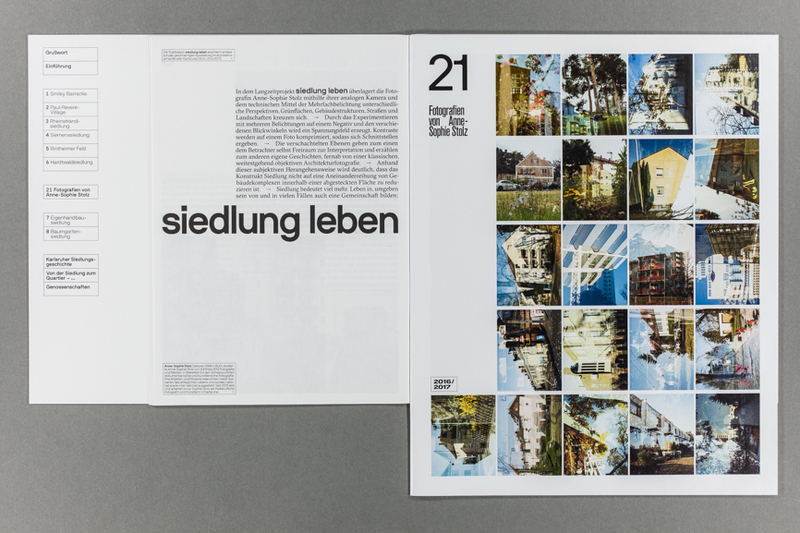 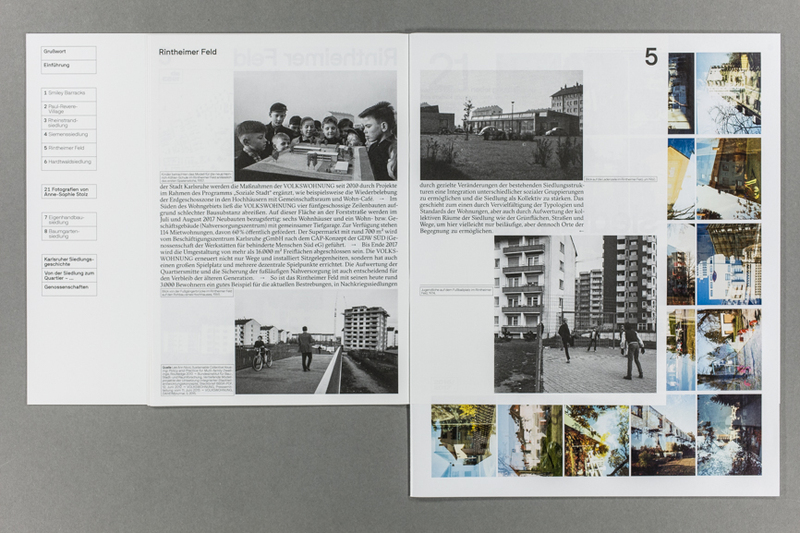 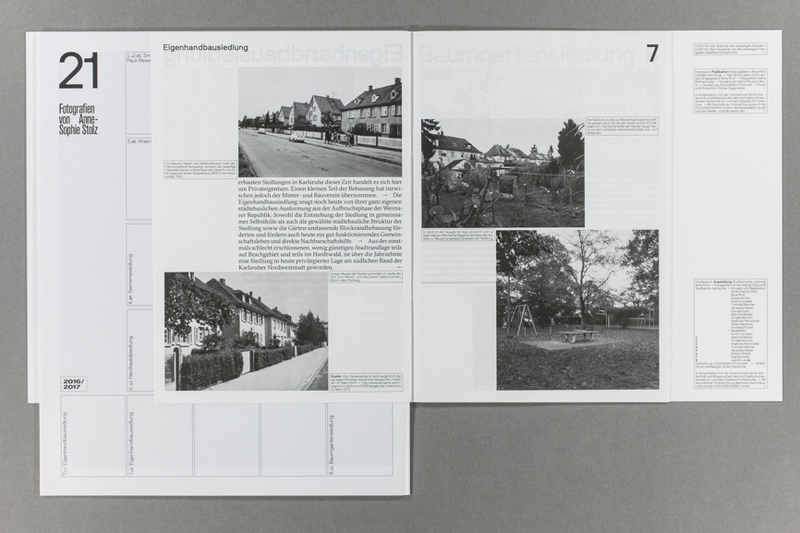 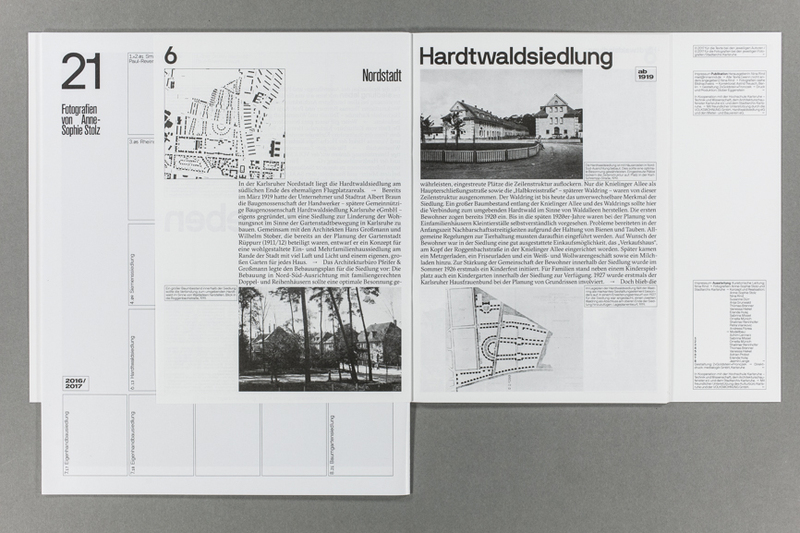 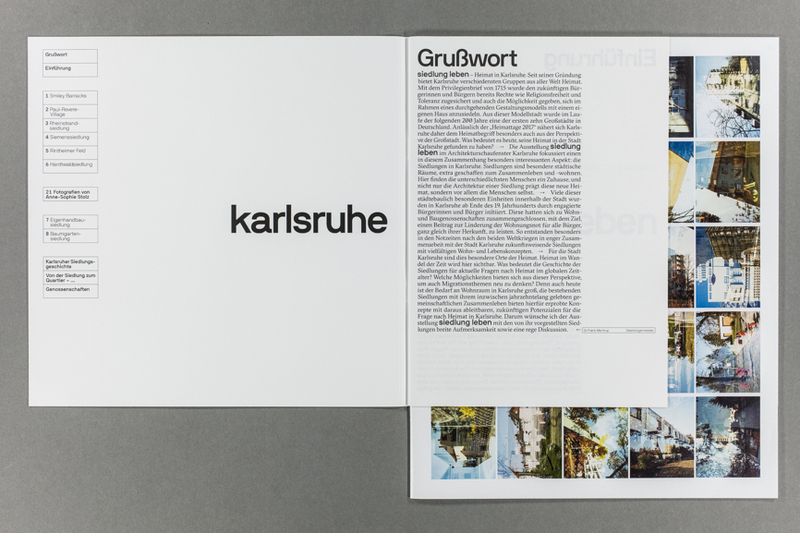 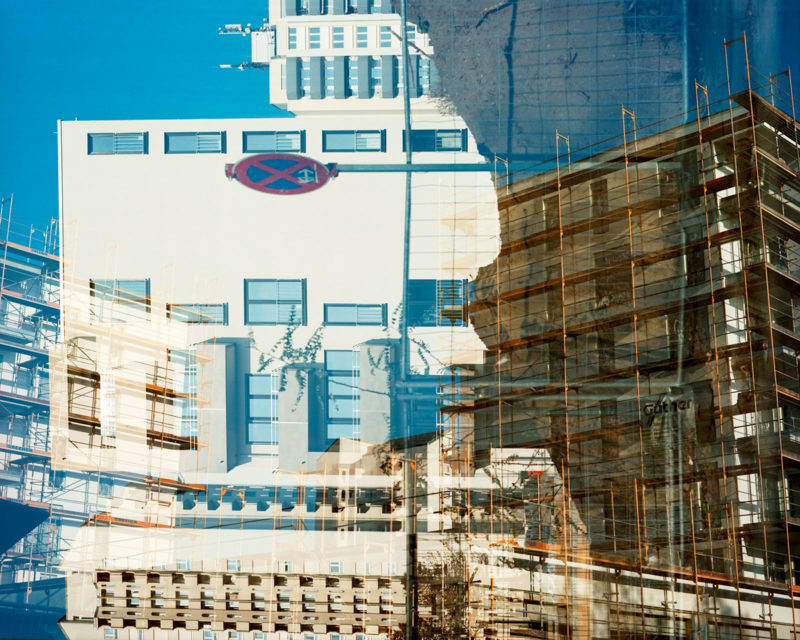 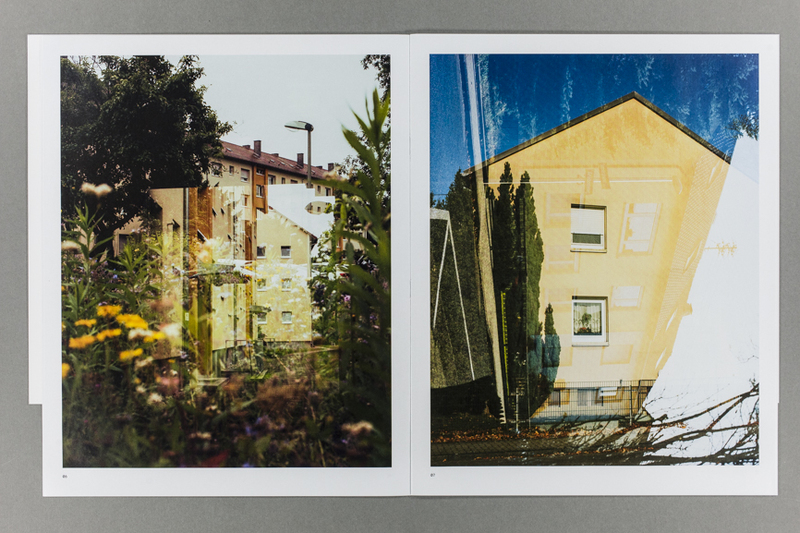 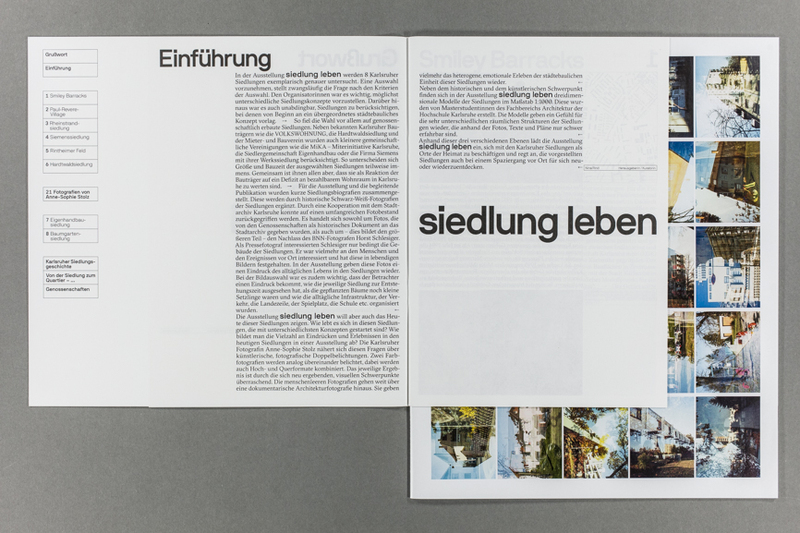 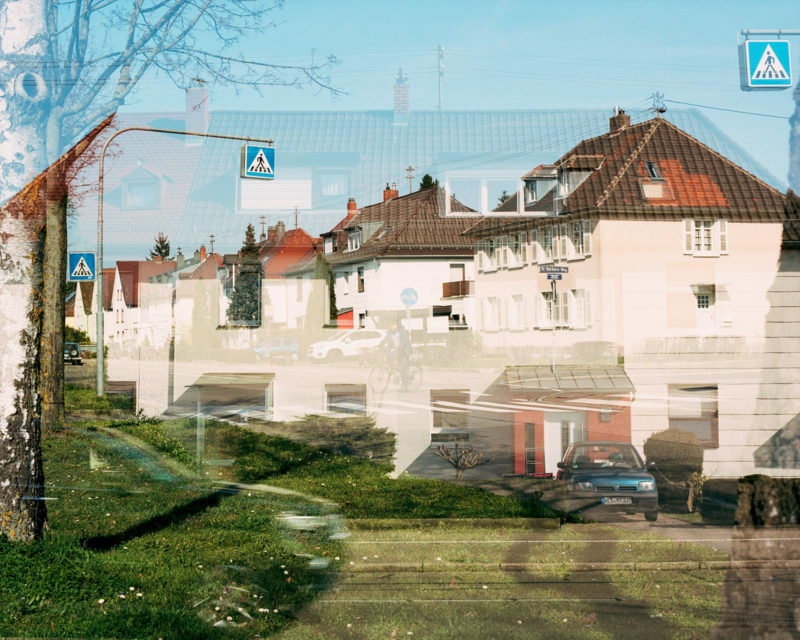 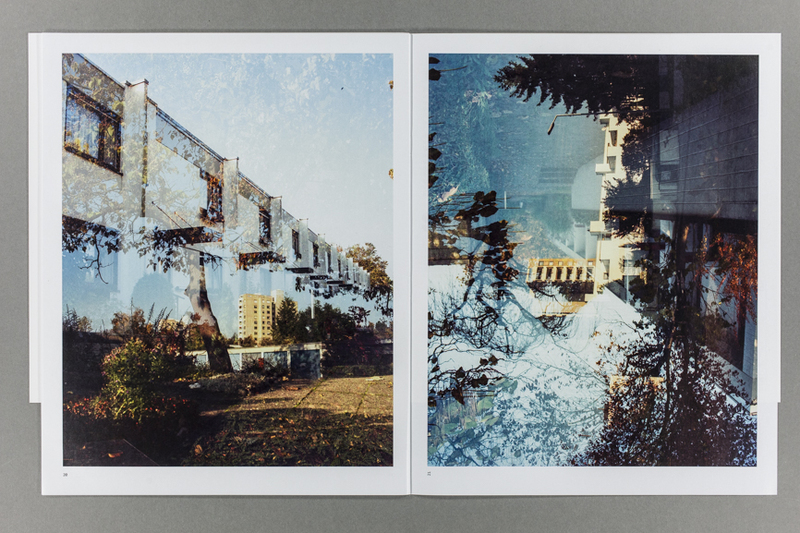 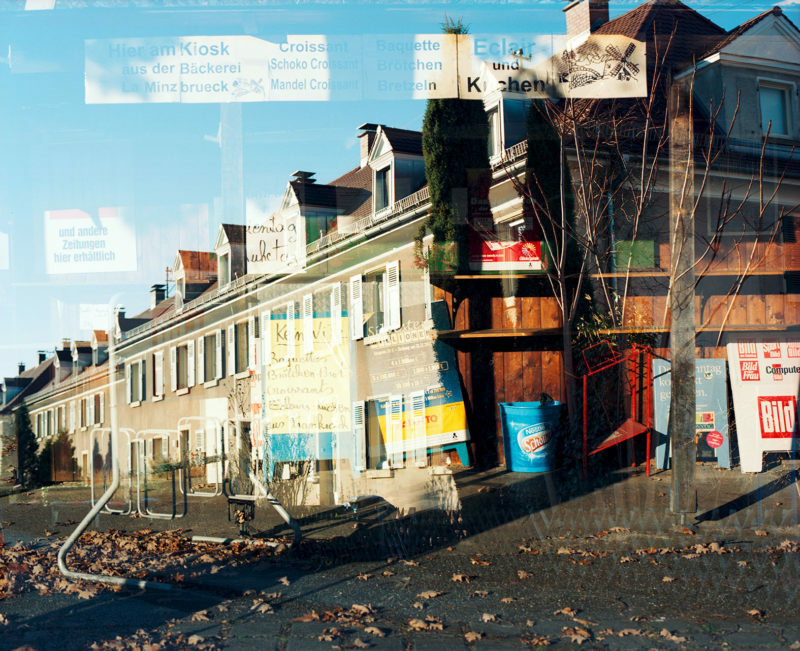 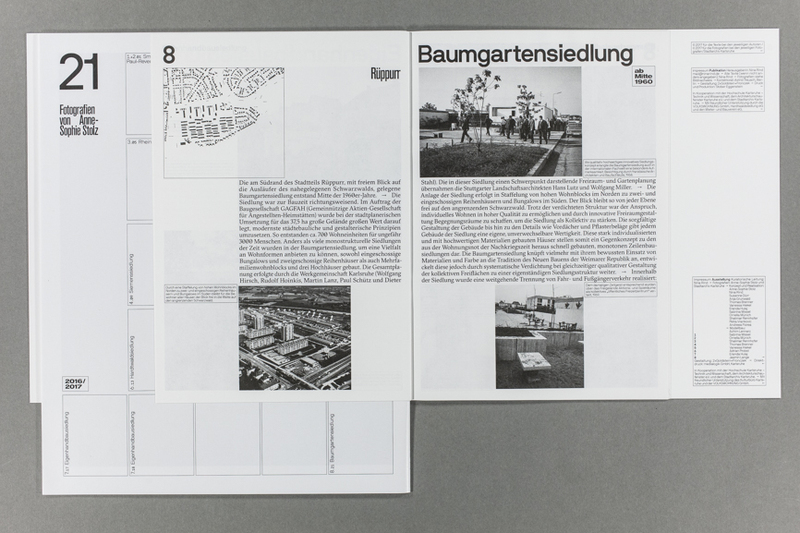 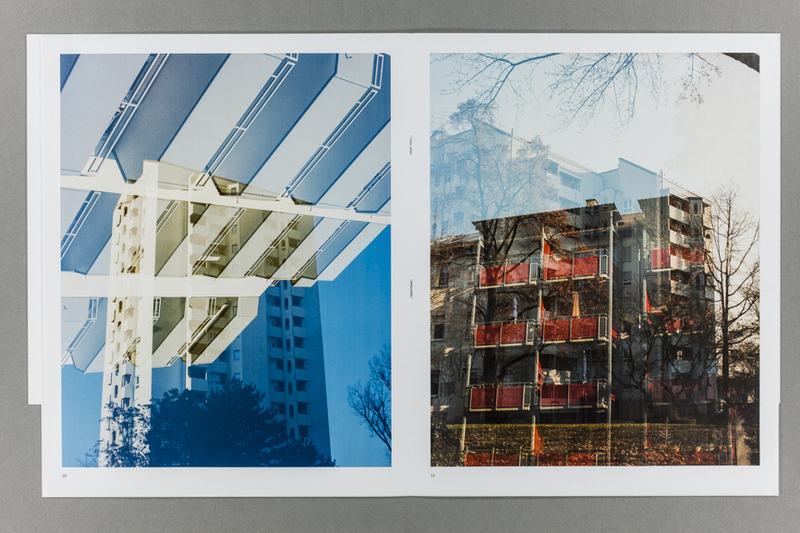 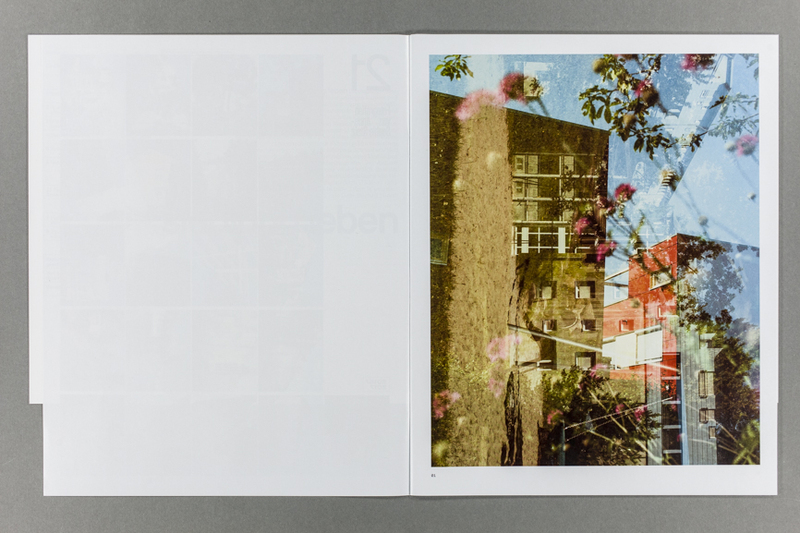 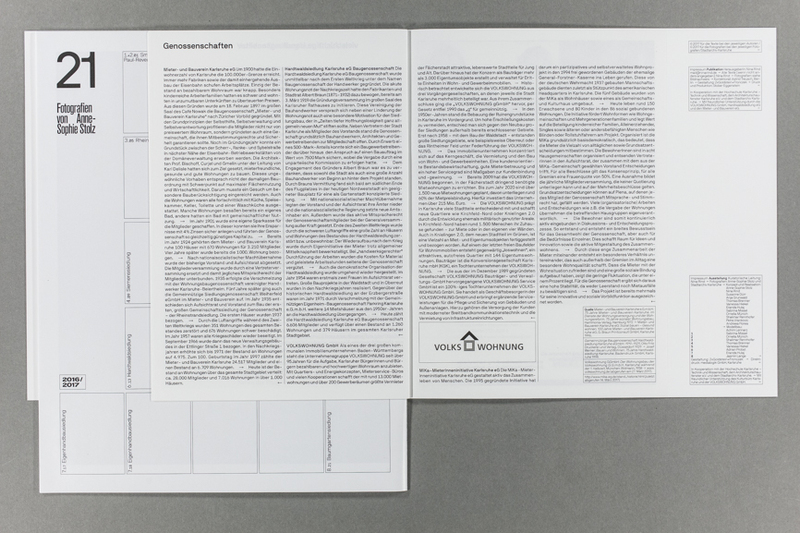 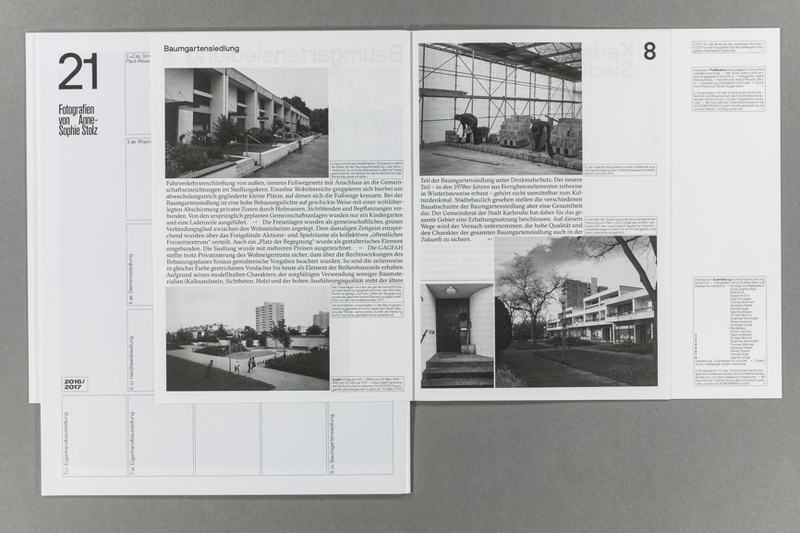 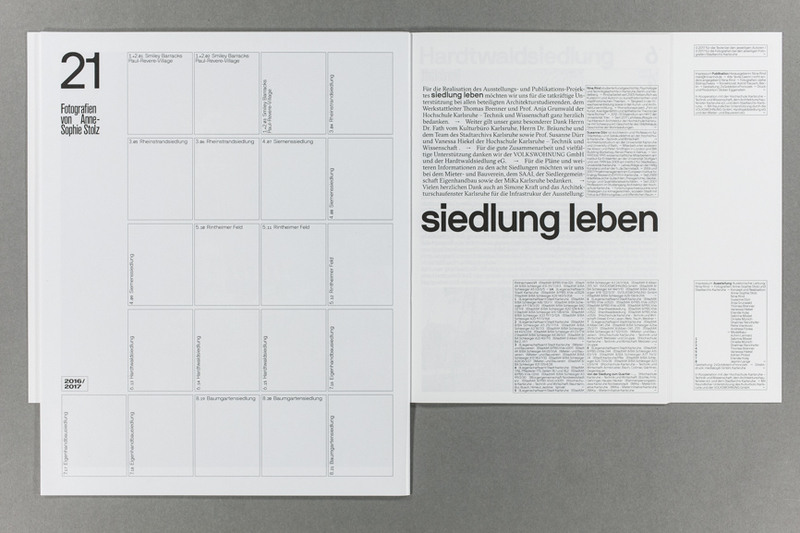 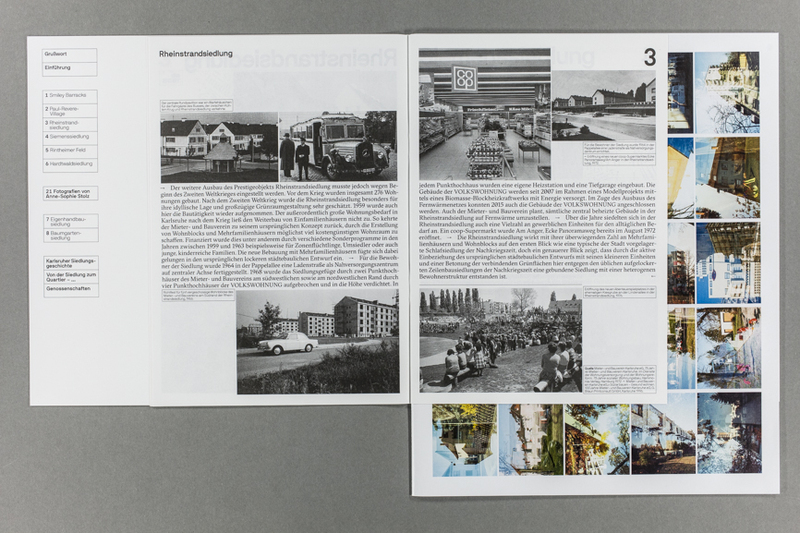 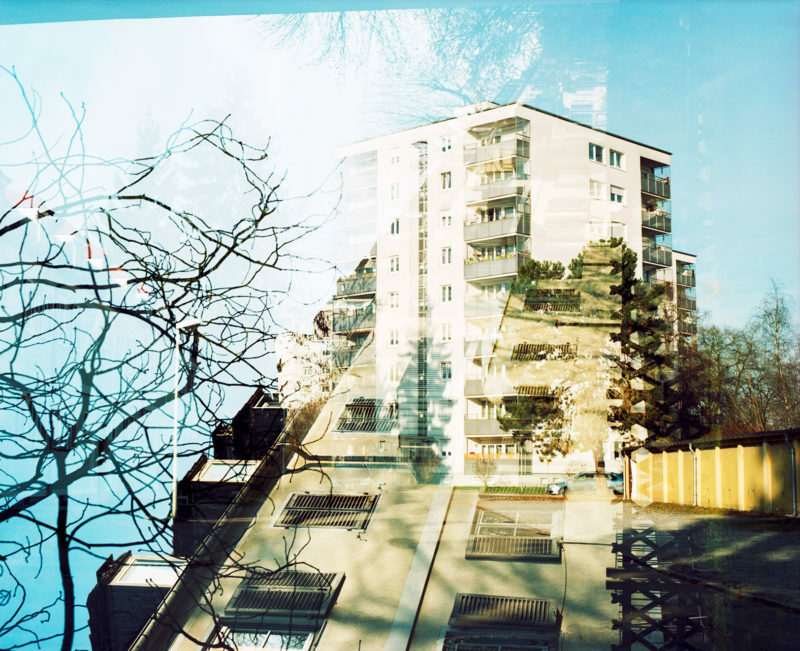 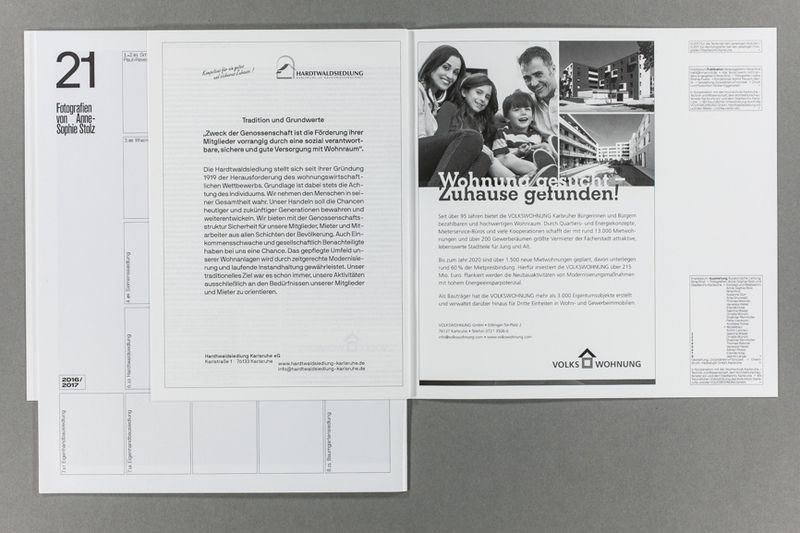 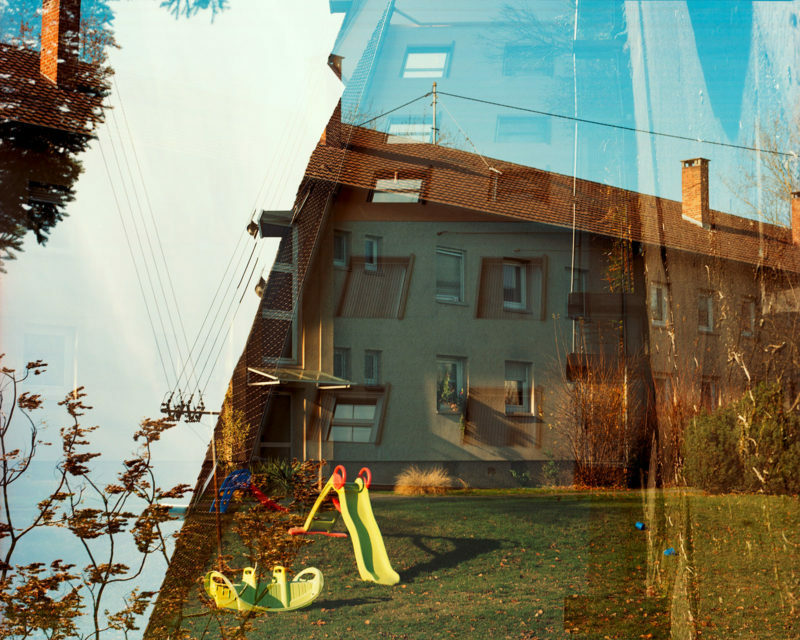 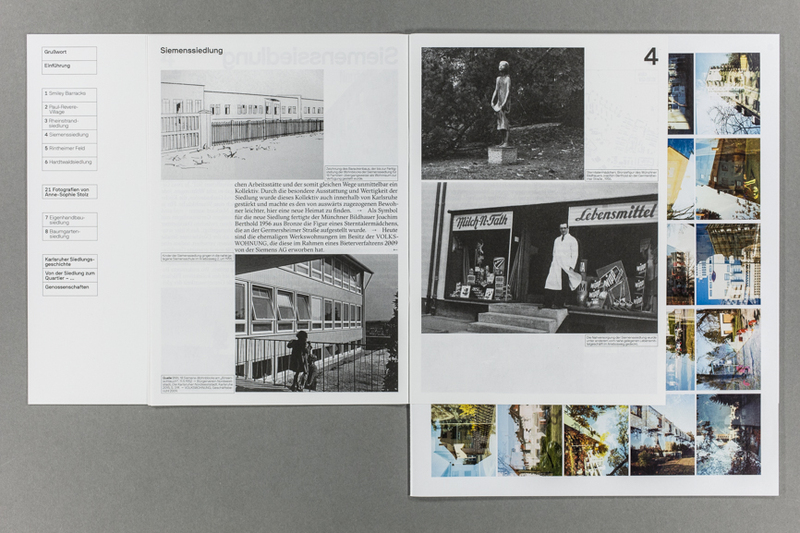 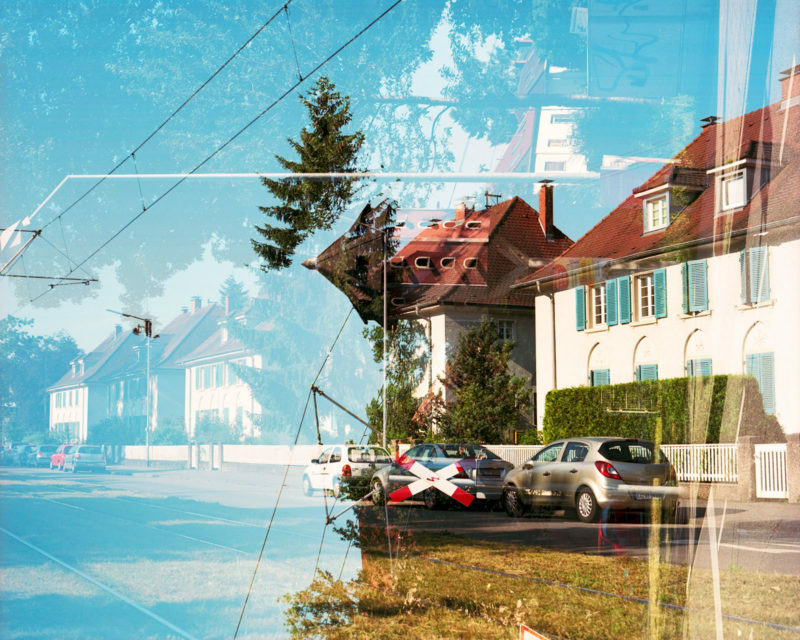 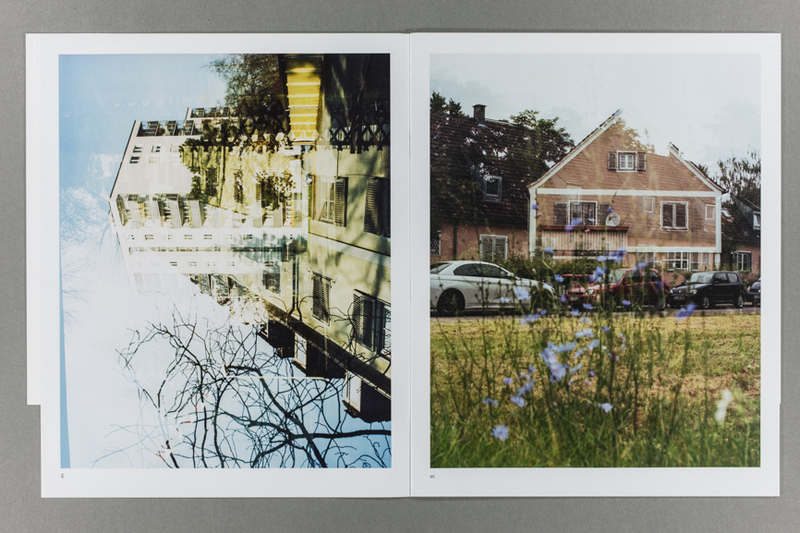 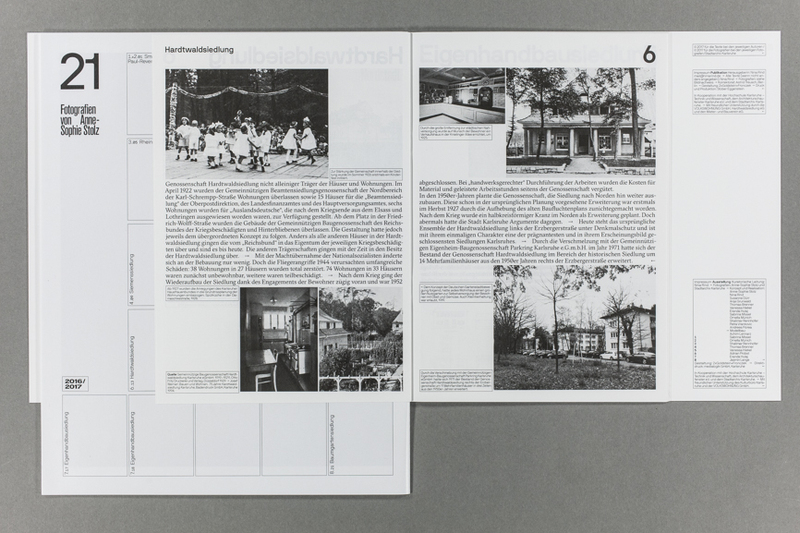 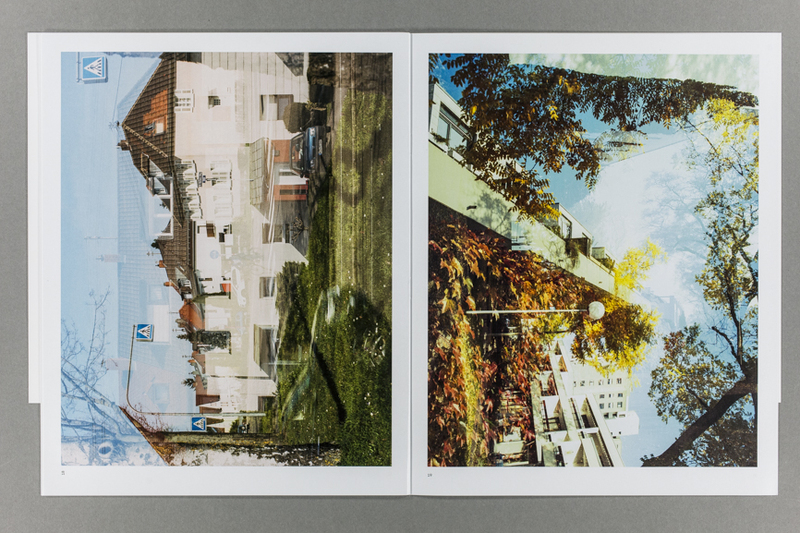 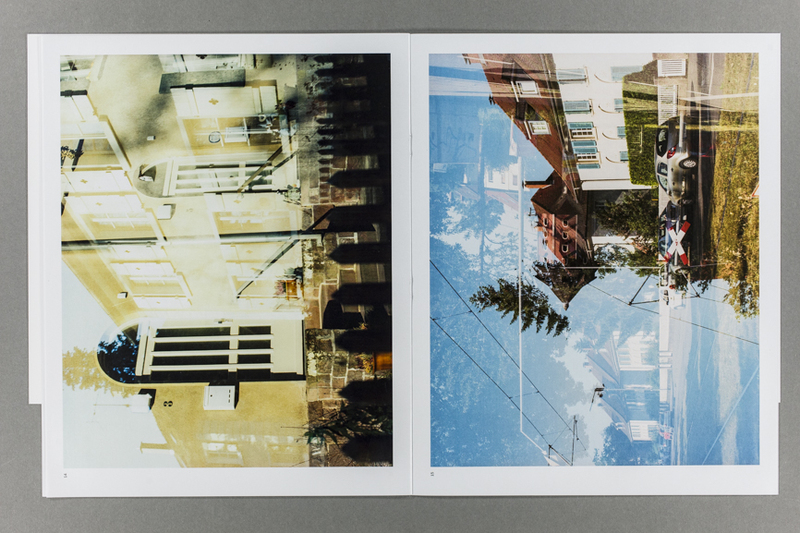 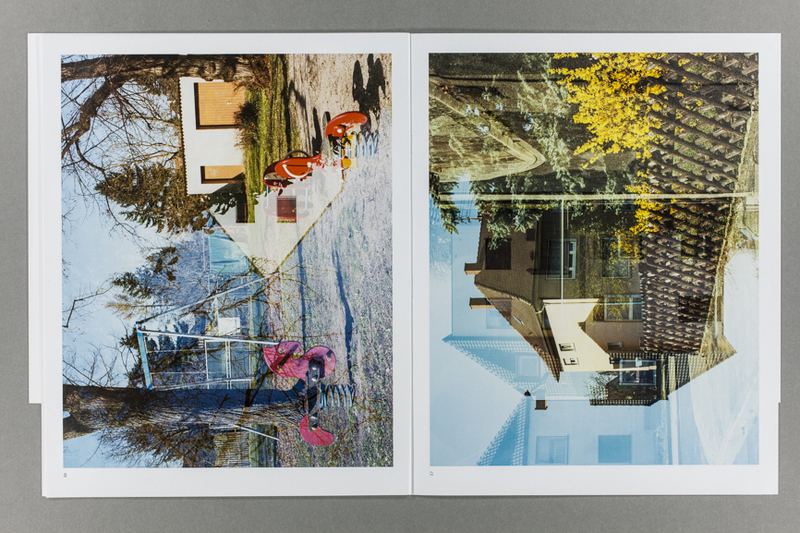 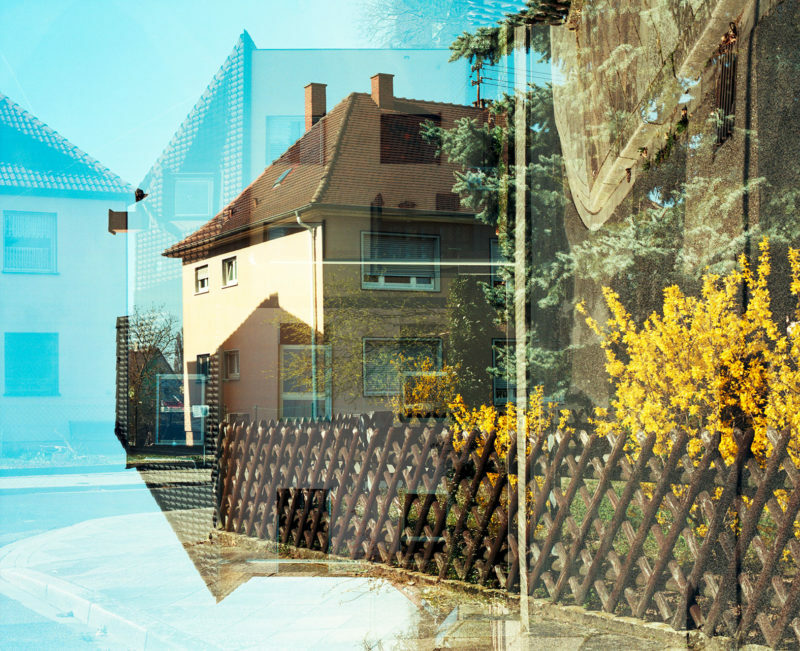 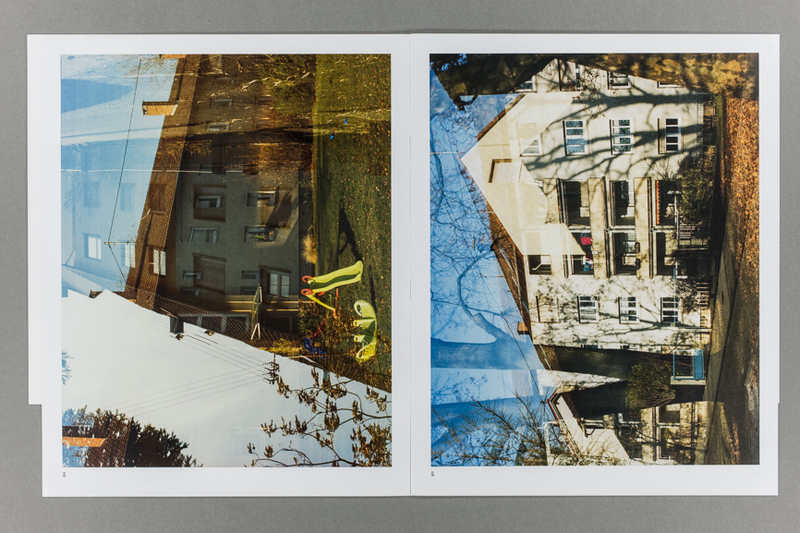 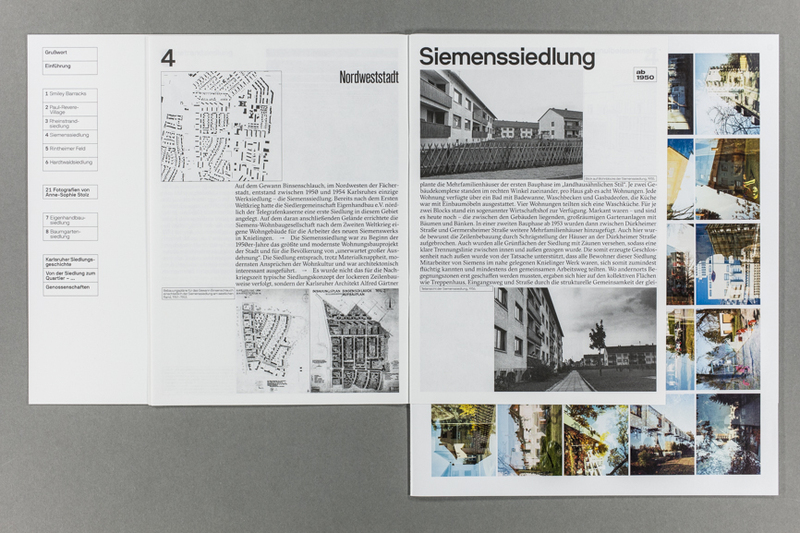 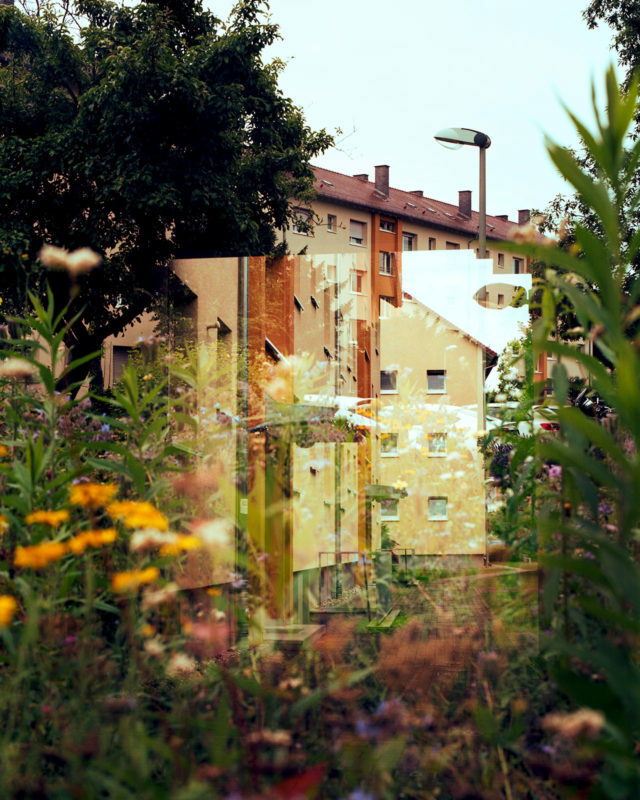 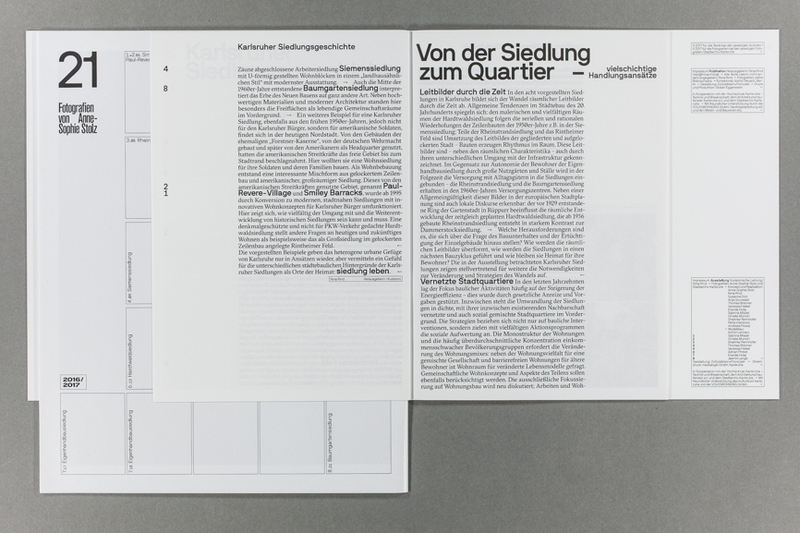 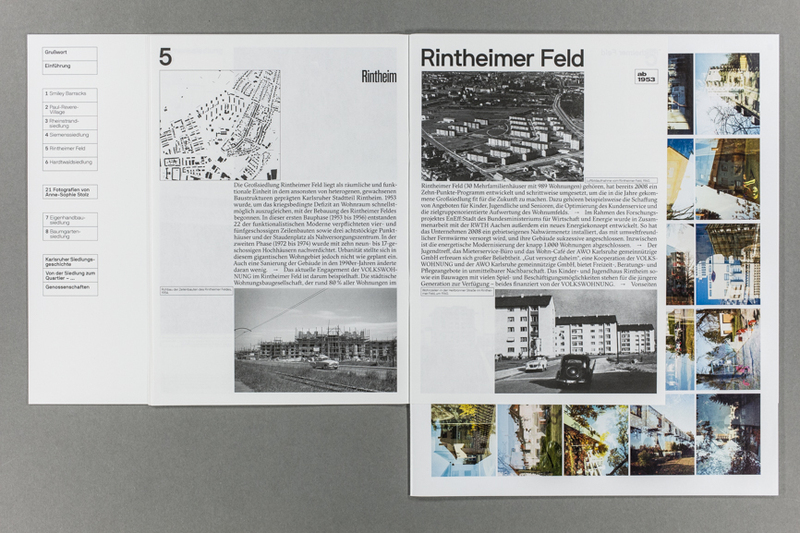 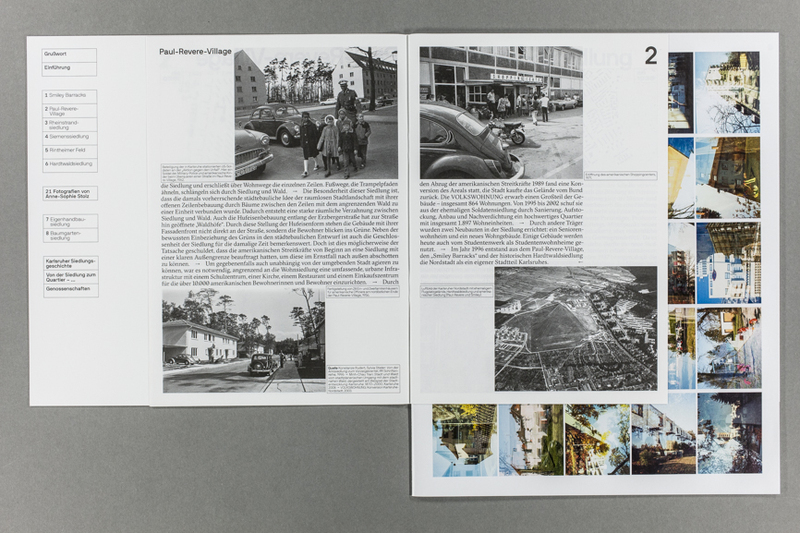 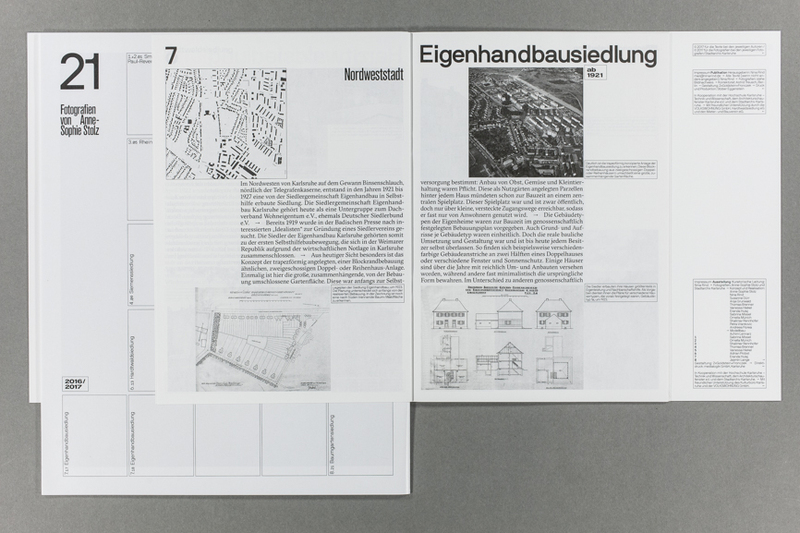 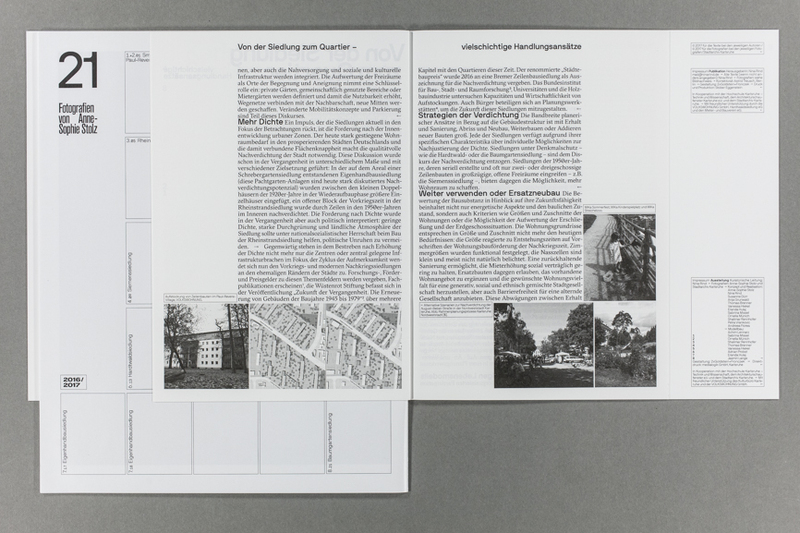 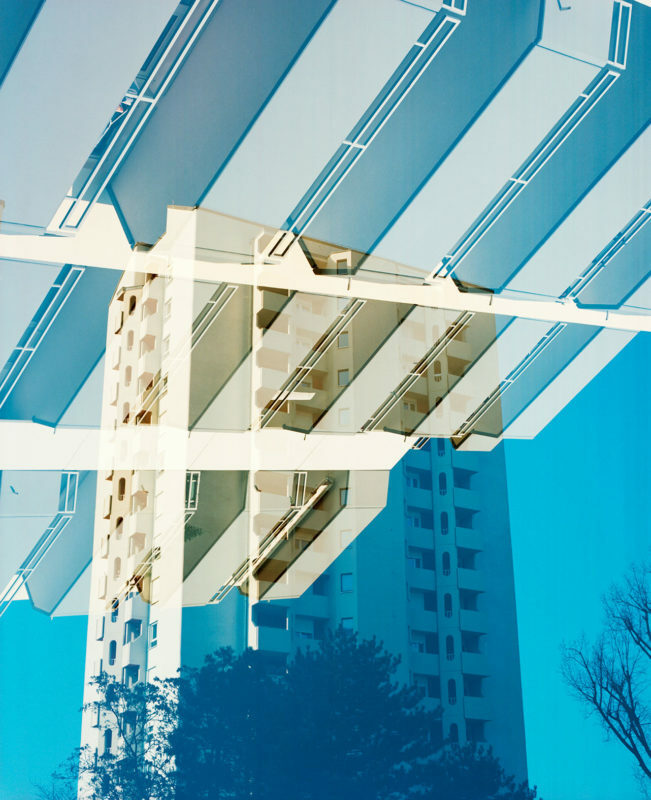 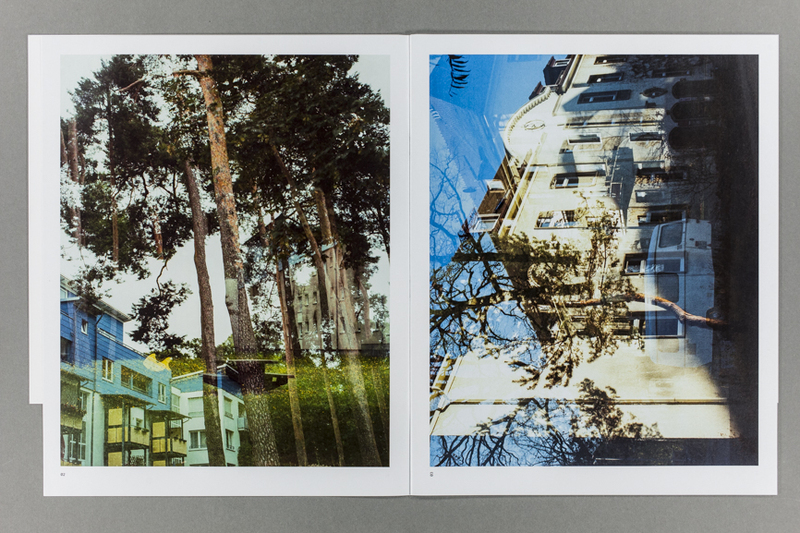 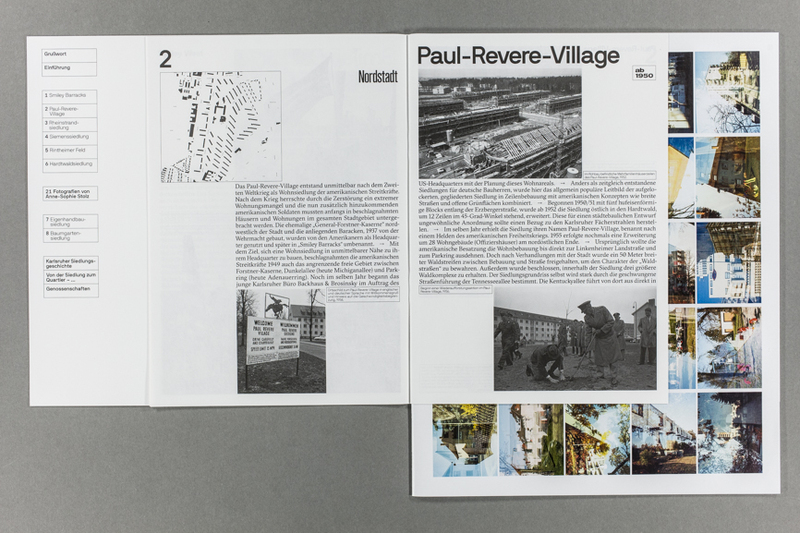 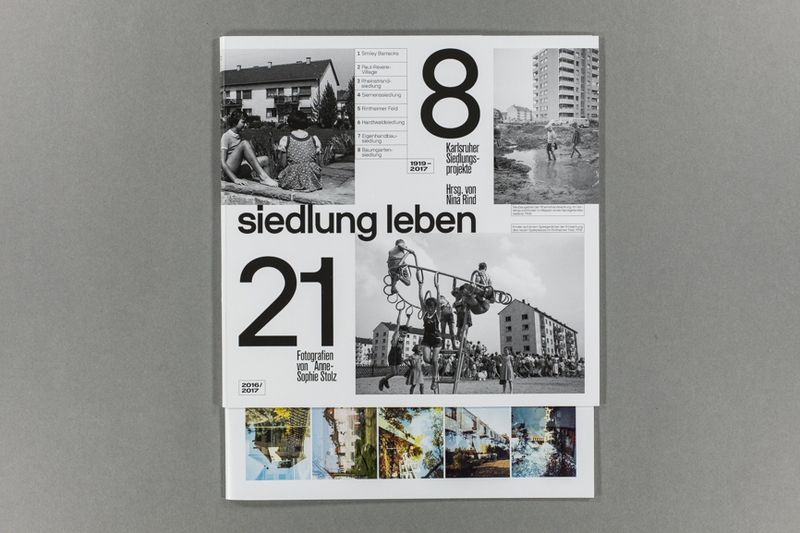 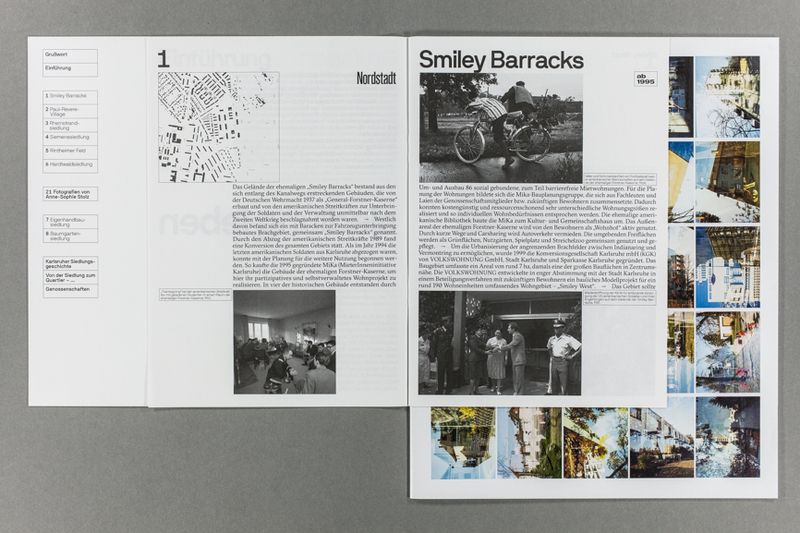 The project »Siedlung leben« examines eight housing estates in Karlsruhe. 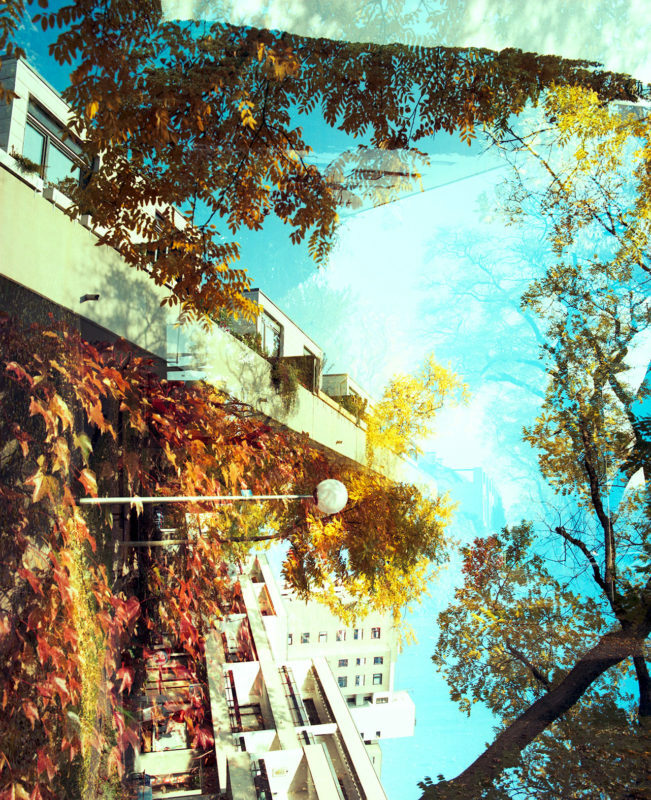 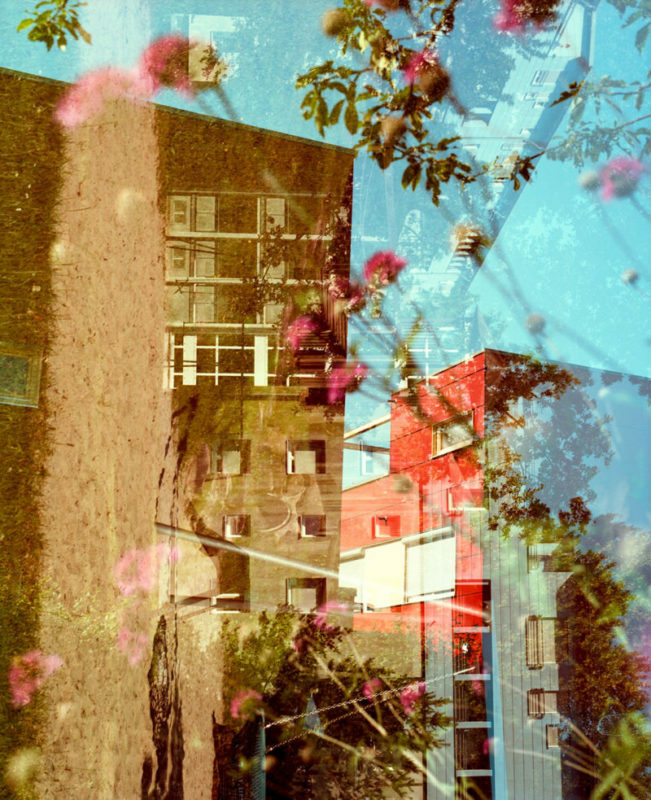 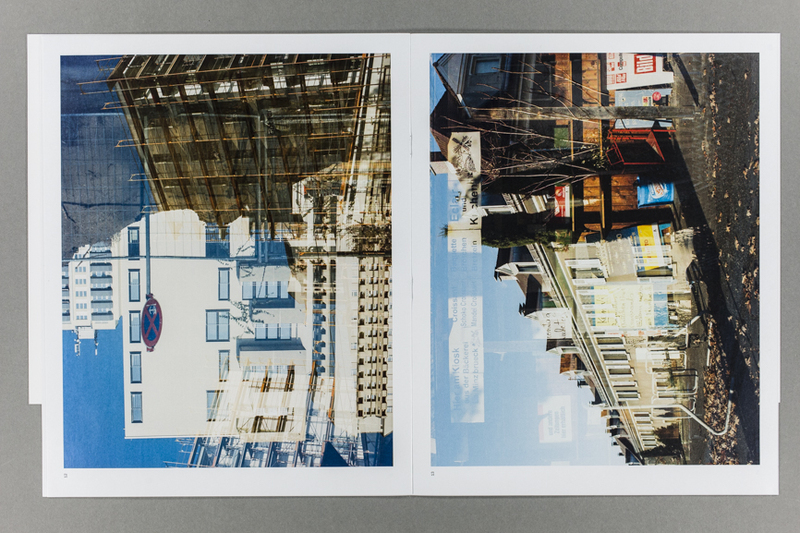 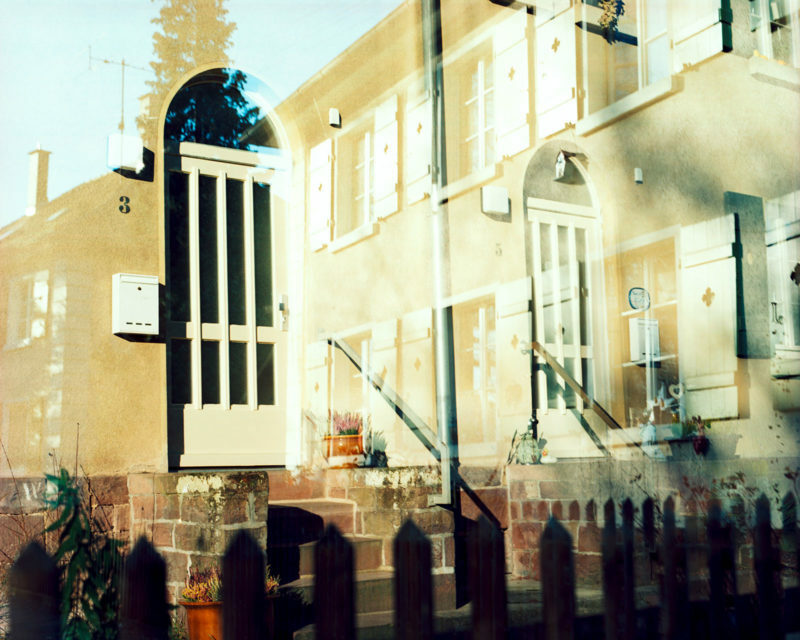 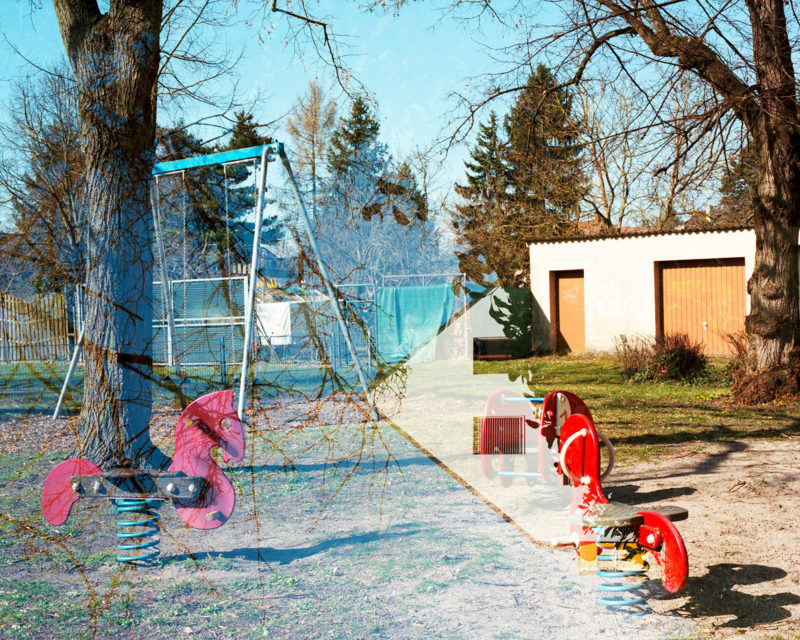 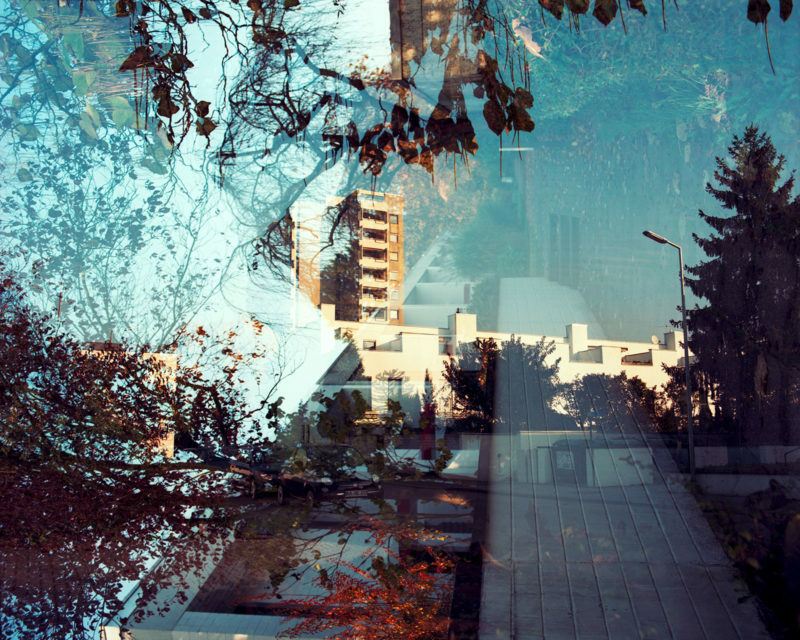 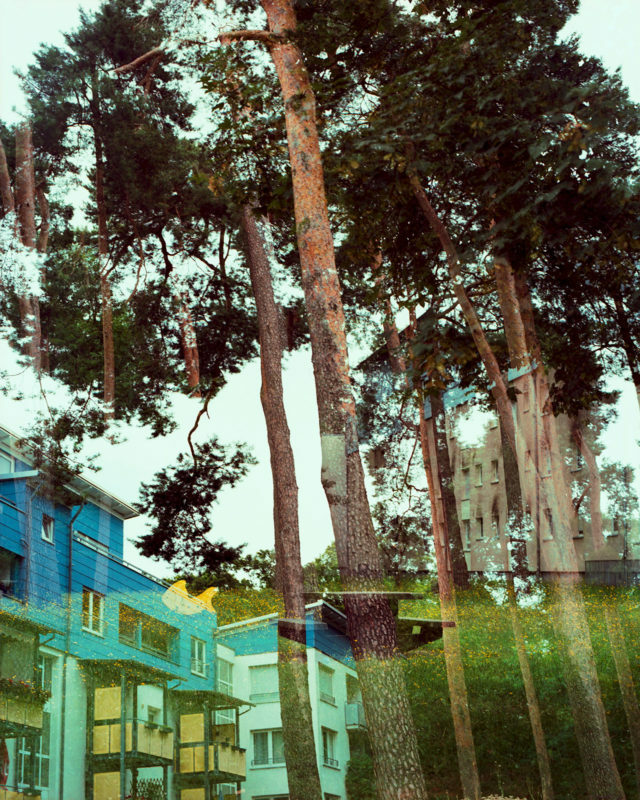 By experimenting with several exposures on one negative and different angles of view, areas of tension are generated and contrasts are compressed in one photograph. 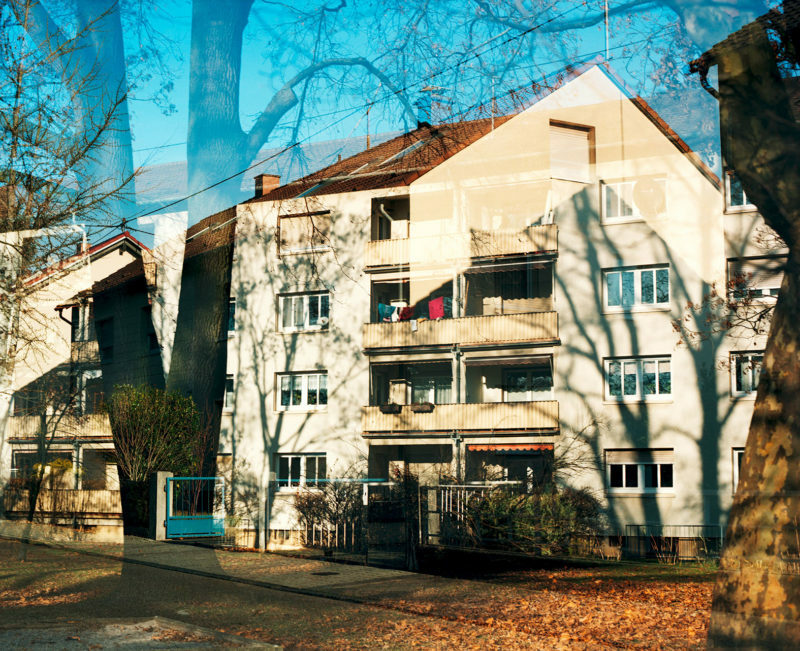 On the basis of this subjective approach, it becomes clear that settlements can’t be reduced as a juxtaposition of building complexes within a defined area. 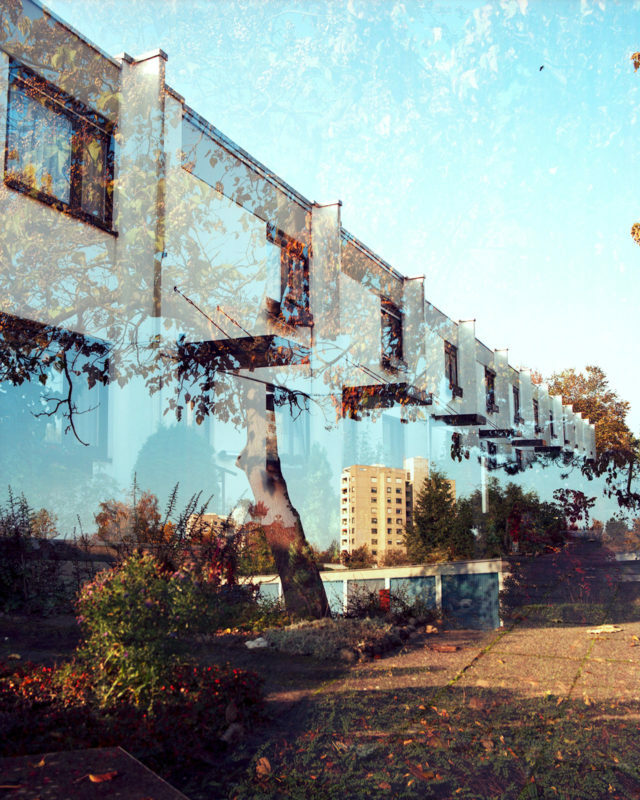 It means much more: living in, surrounded by and in many cases also forming a community. 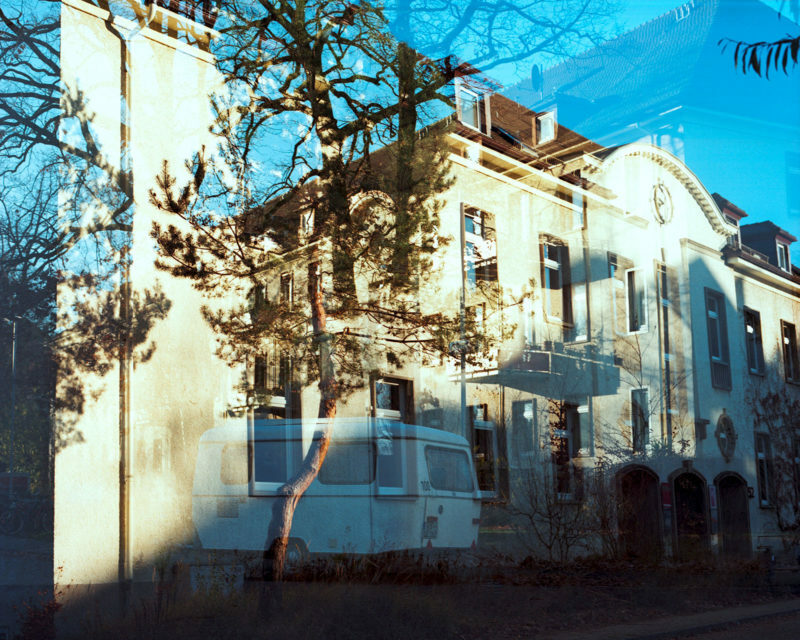 »Siedlung leben« was built in collaboration with art historian Nina Rind and the Department of Architecture at the Karlsruhe University of Applied Sciences, and was exhibited at the Architekturschaufenster.